Everyone loves the costumes and candy of Halloween, but what about the memes? The internet has developed a fascination with the holiday, and as a result, many a wonderful meme has been created. Sometimes, old memes are reinvented, other times, people come up with something entirely new. Here are some of the best. Beloved Pepe the Frog gets a makeover during October. His wonderful face still smiles when in its true pumpkin form. As soon as October started, people rushed to make this relatable frog into something spookier than any jack o’ lantern. A rare Pepe because of his one month of the year appearance, you needed to appreciate his presence while it lasted. Until next year Pumpkin Pepe, until next year. Spoopy is the word for something that is both spooky and funny. 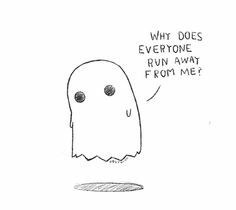 Ghostly cartoons are as spoopy as they get. From lamenting their status as “monsters” to worrying about actually having to haunt a house for the first time, these little guys were absolute gold. Watching “Ghost Hunters” has never been funnier since the darling spoopy ghost showed up. RIP in peace my friends. What’s October? 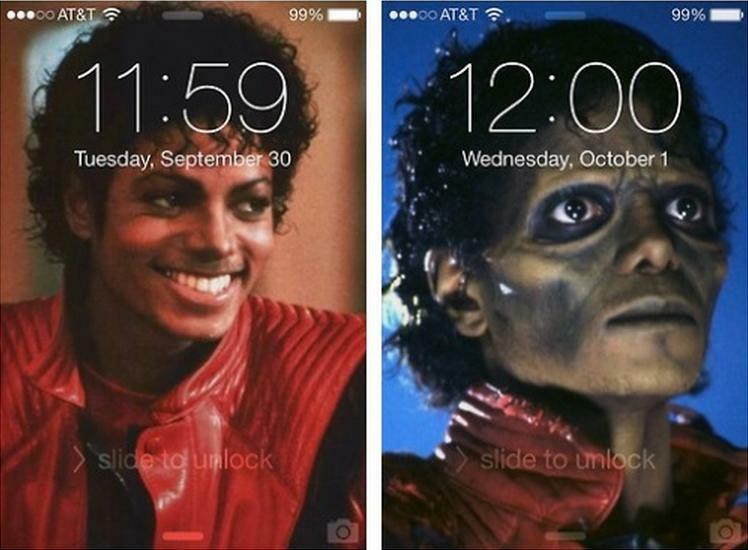 All I know is that the month of Halloween just ended. Halloween is not just a holiday; it’s a lifestyle. We got so excited about it, that when this “October” did finally come around, every decoration was already out, and our phone lockscreens changed. To everyone who still believes in this “October,” simply marvel in wonder at the amazingness of those who understand the truth; Halloween was made to last 31 days. There are always those annoying neighbors who have to have their Christmas lights up and on before Halloween is even over. Luckily, the Internet has a way of dealing with these people; making fun of them. Seriously, just let Halloween be sacred. You can have Christmas as soon as Halloween is over. 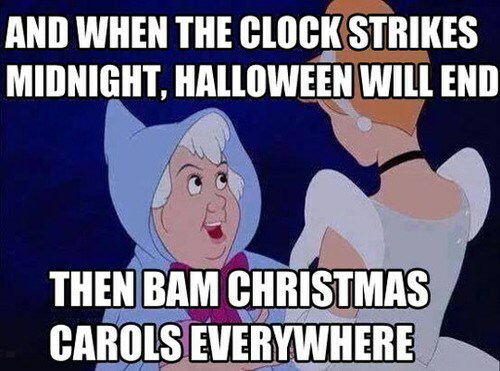 Let’s be real, nothing is more frightening on Halloween than Christmas decorations. Thank goodness we had an outlet to survive the madness. Thanks again Internet. Nothing is more relatable than a skeleton. Everyone has one, after all. They danced and sang and clacked around social media, stealing the hearts of many, despite having no hearts of their own. No matter what they do, they will always have a place in the meme hall of fame. And while they are gone for now, just think of your own bones and smile. Remember the good times you had dancing to “Spooky Scary Skeletons” (the remix, of course), by Andrew Gold. Now we must wait patiently for their return, ready for a reencounter.